McElmurry is an environmental engineer specializing in infrastructure. His research aims to address fundamental gaps in our understanding of this field that prevent sustainable development and adversely impact human health. To this aim, he has worked on assessing the role dissolved organic carbon plays in the fate and transport of pollutants, developing novel sampling techniques and technologies that will provide new insight into natural and engineered systems, and assessing the behavior of emerging contaminants. Recently, McElmurry has focused on evaluating the utility of green infrastructure and how it can be used to mitigate the impact of stormwater runoff. His research on addressing the challenges associated with decaying urban infrastructure in cities experiencing extensive population decline led McElmurry to begin working in Flint prior to the change in water supply (Faust et al. 2015). The results of this research, "Sustainability of Water and Wastewater Infrastructure in Shrinking Cities," were published in Public Works Management & Policy in 2015. In late 2015, McElmurry returned to Flint to assess the impact of changes in the source and treatment of drinking water within the city's municipal drinking water system. Through multidisciplinary collaborations, McElmurry has developed two novel technologies: Fast-Scan Anodic Stripping Voltammetry to detect metals at trace levels in aqueous systems with 100 ms temporal resolution, and a Daphnia bio-assay to evaluate sub-lethal toxicity. McElmurry earned his Ph.D. in environmental engineering from Michigan State University and is a licensed professional engineer. 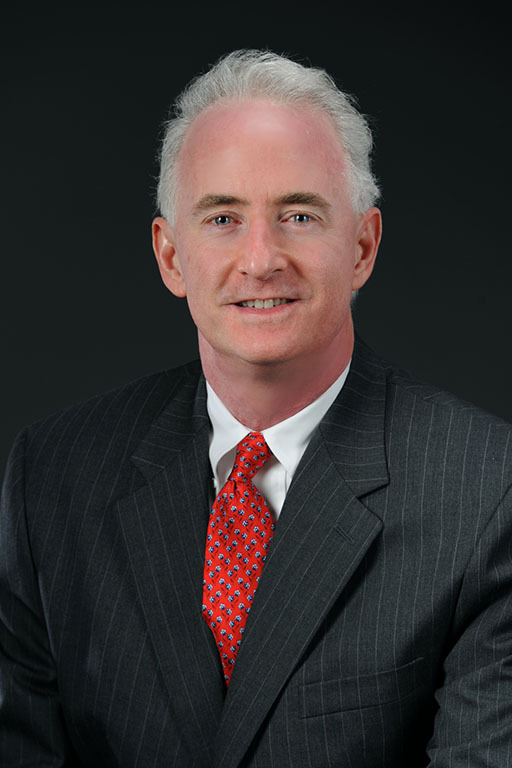 Paul E. Kilgore, M.D., M.P.H. Kilgore is an expert in immunizations, vaccines, epidemiologic methods, infectious disease epidemiology, and health disparities associated with infectious diseases and vaccine-preventable diseases. The overarching vision of his research activities is the reduction of disease burden associated with bacterial and viral infections among infants, children and adults. He focuses on the study of infections using innovative, multidisciplinary tools that enable more rapid disease diagnosis and more accurate ascertainment of the disease burden due to specific infectious pathogens. Prior to joining Wayne State University, Kilgore spent 12 years — five as a senior scientist — in the Translational Research Division of the International Vaccine Institute in Seoul, South Korea, a United Nations-created international nonprofit organization dedicated to developing and delivering vaccines for developing countries. 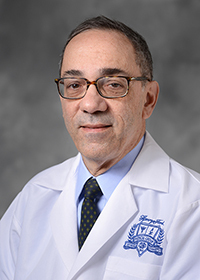 He also served as a staff physician in the Department of Veterans Affairs Medical Center in Atlanta and as a medical epidemiologist in the National Immunization Program at the U.S. Centers for Disease Control and Prevention. Kilgore earned his M.D. from the Wayne State University School of Medicine and an M.P.H. in epidemiology from the University of Michigan School of Public Health. Seeger's research interests concern crisis and risk communication, crisis response and agency coordination, health communication, the role of media in crisis, crisis and communication ethics, failure of complex systems, and post-crisis renewal. 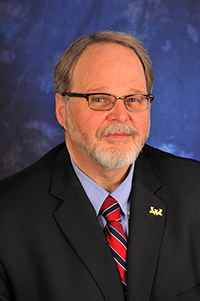 He has worked closely with the U.S. Centers for Disease Control and Prevention on communication for topics such as anthrax attacks and pandemic influenza preparedness. He is an affiliate of the National Center for Food Protection and Defense, where he studies issues of food safety and recalls. He is co-oprincipal investigator on the National Science Foundation Grant, Multi-Agency Jurisdictional Organized Response — a project involving crisis coordination in complex sociotechnical systems. His work on crisis, risk and communication has appeared in more than 100 journal articles, book chapters and conference proceedings. Seeger is the author or co-author of nine books on crisis and risk communication. Seeger earned his Ph.D. from Indiana University. Sullivan is a materials engineer with expertise in orthopedic biomaterials, failure analysis and polymer processing. In addition to her roles as a faculty member and researcher, Sullivan dedicates much of her time to service projects. As faculty advisor to the Kettering chapter of Engineers Without Borders, she and her students worked with communities in Mexico, Haiti and Africa to develop clean drinking water supply systems. Sullivan first became involved in Flint's water crisis in summer 2014, working with activists in the community lobbying for fair water rates. As the issue shifted from affordability to contamination, Sullivan's role expanded and she was appointed to Flint's Technical Advisory Committee, a water advisory committee. She also was appointed to the Karegnondi Water Authority and the Flint Water Interagency Coordinating Committee. 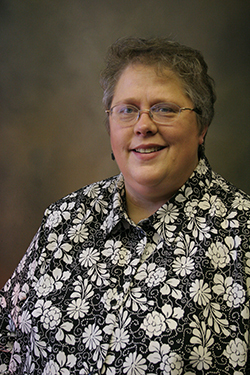 Sullivan earned her Ph.D. from the University of Texas at Arlington in materials science and engineering. Learn more about Sullivan's role in Flint. Zervos has led Henry Ford Hospital's Division of Infectious Diseases since 2005, and is an expert in the epidemiology and outcomes of Methicillin-Resistant Staphylococcus Aureus (MRSA) and antibiotic-resistant infections. He also is a professor in the Department of Medicine and Infectious Diseases at Wayne State University's School of Medicine. Zervos has published more than 300 articles in peer-reviewed journals, including the New England Journal of Medicine and Journal of Infectious Diseases, and has co-authored several books about infectious diseases. He has led more than 270 research studies relating to the epidemiology of antibiotic resistance. Zervos earned his medical degree from Wayne State University, completing his internship and residency at Wayne State's affiliated hospitals. He served a fellowship at the University of Michigan Medical Center before moving on to become associate epidemiologist at the Yale New Haven Hospital and assistant professor at the Yale University School of Medicine. Love is a professor of civil and environmental engineering at the University of Michigan. She served as chair of the department from January 2008 to August 2011, and Associate Dean for Academic Programs and Initiatives in the Rackham School of Graduate Studies at the University of Michigan from 2011 through December 2012. 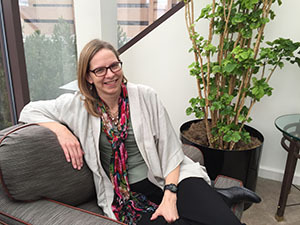 She has distinct expertise in evaluating the fate of chemicals, pathogens and contaminants of emerging concern in water, the use of technologies to sense and remove these entities, approaches to recover useful products from constituents in water, and modeling skills that can be used in cooperation with experimental approaches to inform research directions and needs. She was inducted as a Fellow of the Water Environment Federation in 2011 and the International Water Association in 2014. 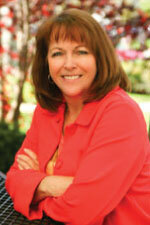 She has been involved with a wide range of collaborative research projects totaling $17 million (total). She has published 80 peer-reviewed journal articles, 2 book chapters, 3 peer-reviewed research reports, and over 200 conference papers, abstracts, presentations, invited lectures and research editorials. In 2011, she co-authored the third edition of the textbook Biological Wastewater Treatment with Les Grady, Glen Daigger and Carlos Filipe. Love has B.S. and M.S. degrees in Civil Engineering from the University of Illinois, a Ph.D. in Environmental Systems Engineering from Clemson University, and is a licensed professional engineer (P.E.) in the state of Michigan. Masten's research involves the use of chemical oxidants for the remediation of soils, water, and leachates contaminated with hazardous organic chemicals. Masten has been working etensively to develop water treatment technologies that are more effective and suitable for use in decentralized water treatment systems. Over the last year, she has also begun to evaluate water treatment technologies for developing countries, and is looking at improving the ceramic water purifiers for pathogen removal. She has conducted extensive research on the use of this technology for the control of disinfection by-products, nanoparticles, bromate, and pharmaceuticals in drinking water. This process uses the nanoassembly of metal oxides on membrane surfaces. 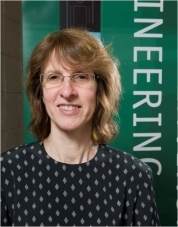 Masten is well-known for her research on the in-situ use of gaseous ozone to oxidize residual contaminants in saturated soils using ozone sparging and in unsaturated soils using soil venting. She has studied the toxicity of the by-products of chemical oxidation processes as measured by gap junction intercellular communication (GJIC). Advanced oxidation processes involving ozonation for the oxidation of the polychlorinated benzenes have been investigated by students in her research group. Susan earned her Ph.D in environmental engineering from Harvard University. Smith-Darden is an applied researcher and interdisciplinary scholar. 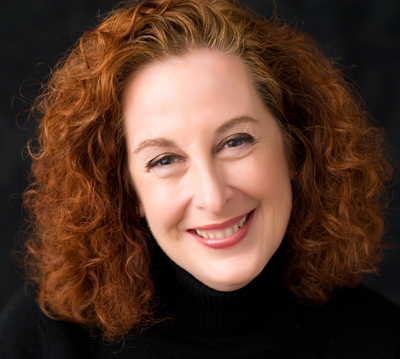 Dr. Smith-Darden's research examines the interface between early relational maltreatment, attachment, and cognitive processing; particularly auditory and language processing. She has significant experience in conducting large community and school based studies that examine the impact of early relational trauma on future perpetration as well as physical, psychological, cognitive, and educational outcomes associated with the experience of trauma and/or violence. Smith-Darden's work is driven by over thirty years of experience working with vulnerable populations. She holds degrees in special education, speech and language pathology, social work and developmental psychology and obtained an interdisciplinary doctorate in Social Work and Developmental Psychology at the University of Michigan, Ann Arbor in 2008. 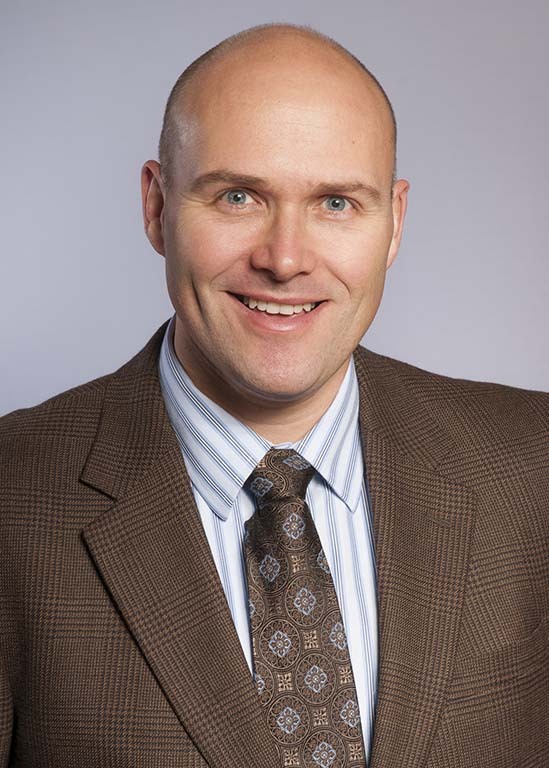 Prior to joining the Wayne State University School of Social Work faculty, Sobeck was on staff at the Addiction Research Institute for 15 years. While there, she conducted research that examined predictors of adolescent alcohol and other drug use and tested prevention strategies implemented in large community contexts and school-based settings. Since joining the Wayne State University School of Social Work, her research has expanded to include capacity building with nonprofit organizations, applications of evidence-based programs in community settings, and processes related to program development, implementation science, and evaluation. Sobeck is the Associate Dean for Research and Director for the Center for Social Work Research, where she directs strategies related to building infrastructure to support faculty research and engaging community partnerships to develop and evaluate best practices in social work interventions. She is active in the American Indian community and serves on several nonprofit boards. Her combined experiences and publications in community-based research and capacity building provide a strong basis for her teaching and mentoring.